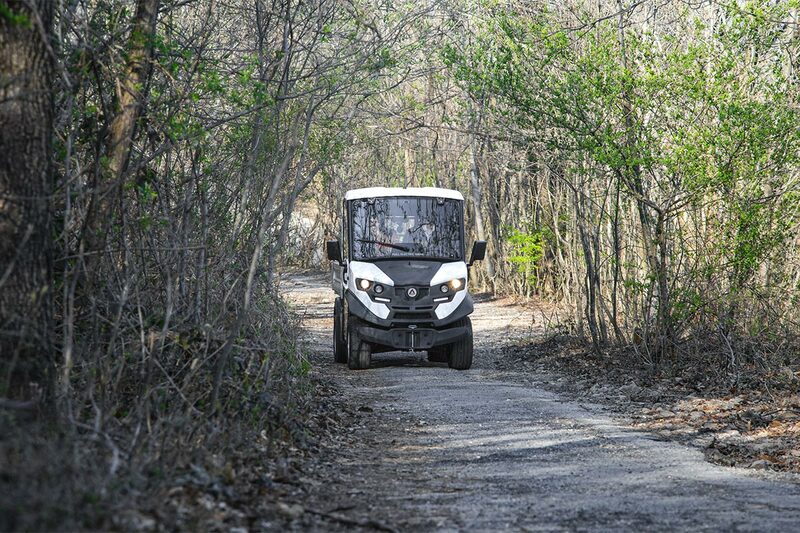 Why choose Alke' farm electric utility vehicles? 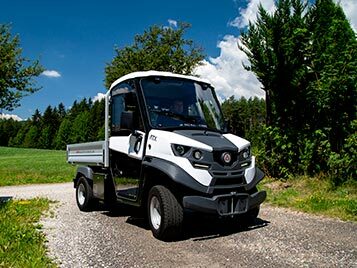 The most virtuous companies in the agricultural sector want to use sustainable non-polluting tools and certainly Alke' electric vehicles, usable also in off-road, fully meet this need. 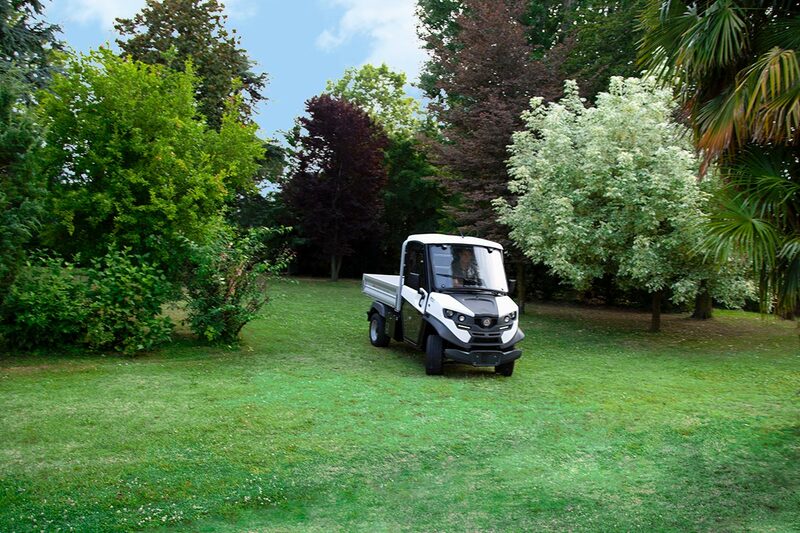 Alke' electric agricultural machines are a valid alternative to traditional agricultural farm tractors, as they are extremely robust but compact at the same time, they are absolutely silent and do not pollute, so they can also be used in closed environments such as greenhouses. In agricolture, during last years, people have passed from the use of big tractors to the use of small and efficient farm utility vehicles. 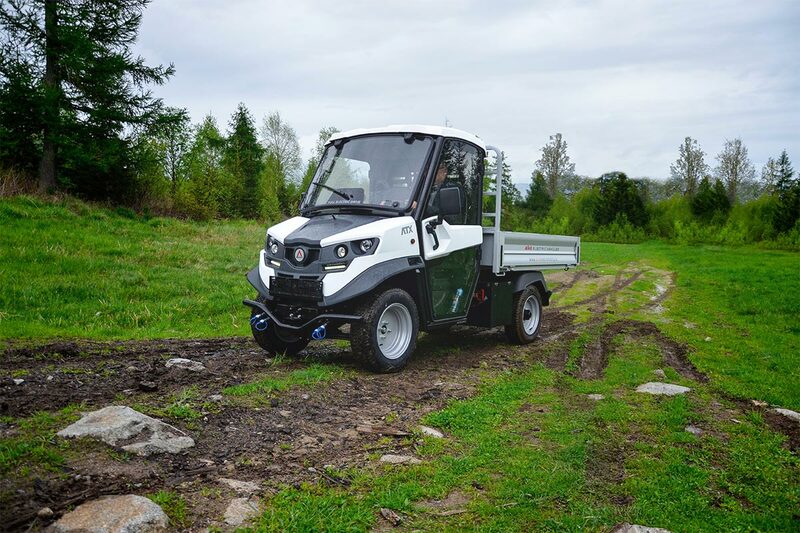 The world of agriculture has changed, now they tend to use specialized vehicles with small dimensions and in several cases with electric engine. 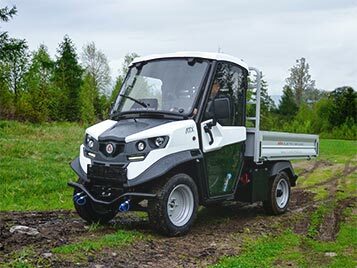 Alkè electric utility vehicles indeed are among the few that can be used in agriculture because they have an extremely robust chassis derived from off-road ATX. 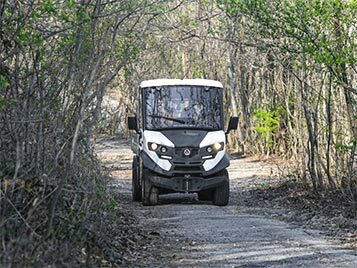 In the presence of dirt roads and challenging climbs up to 35% Alkè suggests ATX230EH the first electric vehicle specially designed for off-road use: such vehicle has a mechanical ratio more reduced compared to other models and a differential unit which is ideal for loads of the order of 1.575 kg to chassis. 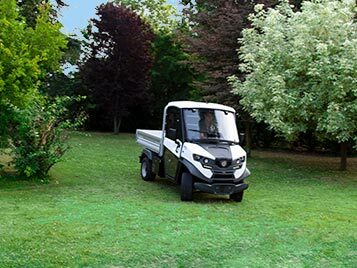 The most suitable configuration depends mainly on the final work that the vehicle has to do. Ask yourself in which situation you intend to use the ATX (on light or dirt off-road with very challenging climbs, open spaces or confined spaces, on flat or mountainous grounds ...). 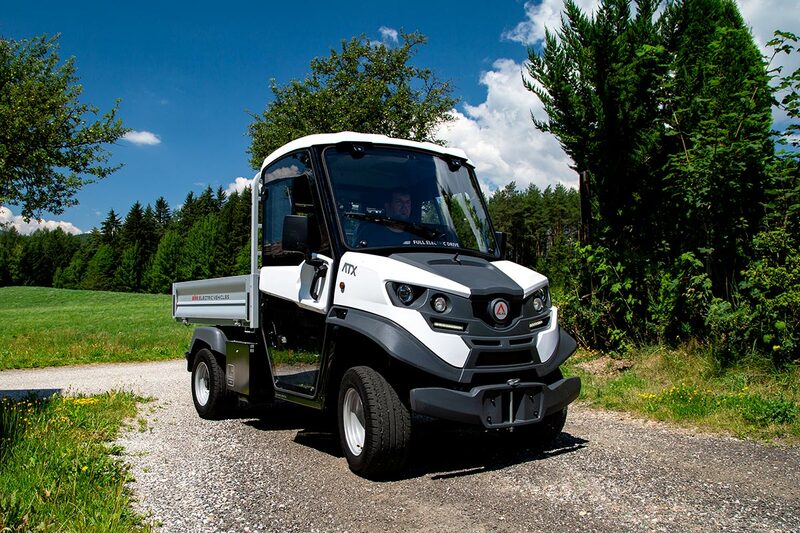 One of the strengths of Alke' electric vehicles is certainly their flexibility as needed. There are indeed available hundreds of configurations and accessories, most of which can be assembled and disassembled in a few minutes. As far as the agricultural sector is concerned, the most requested configurations are the drop side body, dropside body with mesh sides extension and the watering unit. These are extremely high-performance vehicles without giving up driving comfort thanks to the numerous standard or optional equipment. Try to understand the distance that you want to cover in one day, you can choose a high capacity battery, a quick charge system for Lithium batteries or the battery swap system. Even the cab with or without doors (not type-approved for road circulation) are often shown to be useful. Remember, you can assemble and disassemble the door in few minutes, so you can be protected in winter, but it may also be open during spring and summer. The same is true for other options such as rear people-carrier module or steel mesh sides: you need just a few minutes to apply them to your ATX vehicle.